It’s first thing in the morning at Amboy Middle School, and the tables in the cafeteria are filled to near capacity with seventh and eighth graders intently focused on their Chromebooks. At the moment, these students are pondering one of life’s biggest questions: what should I do with my life? These Battle Ground Public Schools students are participating in a rite of passage that every high school student in Washington experiences: the High School and Beyond Plan. Since 2009, it has been a state graduation requirement that every high school student in Washington must have a plan to guide their high school experience and prepare them for postsecondary education, technical job training, and other career development activities. 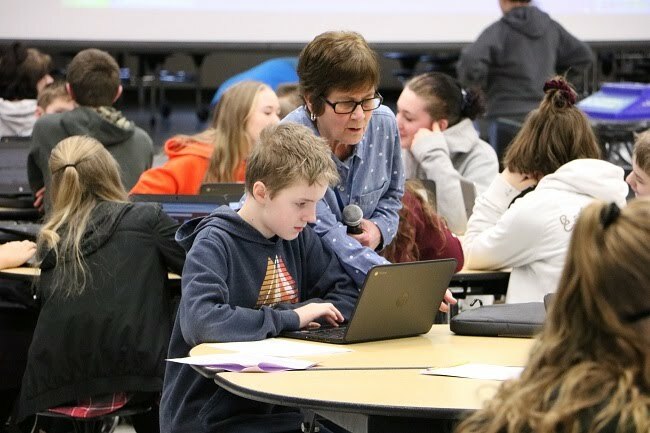 In Battle Ground Public Schools, students begin the process in seventh grade by completing an interest inventory on a web-based system called Career Cruising. The seventh graders complete interest surveys, conduct career research, and begin thinking about course selection for high school and postsecondary planning. 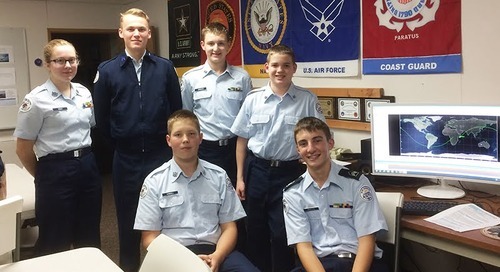 The idea is to generate excitement about the opportunities they’ll have in high school and get them focused on the coursework needed for success in a variety of careers. Then, in eighth grade, students go more in depth and begin working on High School and Beyond Plans. The students create electronic portfolios that they can update to align with changing interests or educational and career goals. The portfolio helps students develop a Personalized Pathway of classes that is shared with school counselors, teachers, and parents. If a student’s goals change, the Pathway changes too. The entire process is designed to encourage students to take ownership of their high school experience and choose coursework and activities that are most relevant to their goals. 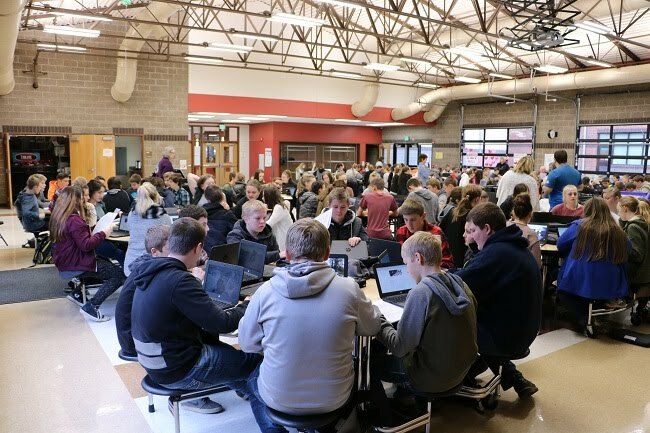 The plan also provides a means of tracking high school graduation requirements and student progress when it comes to meeting criteria for acceptance and entry into postsecondary programs and careers.